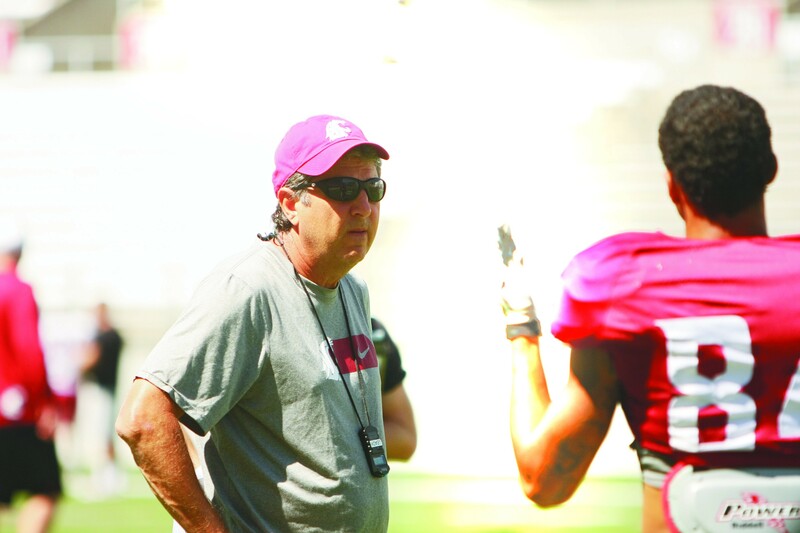 WSU wants students to fork over extra money to help pay coach Mike Leach's salary. A Tulsa, Oklahoma, officer who shot an unarmed black man has been charged with manslaughter and released on a $50,000 bond. The shooting, which was captured on video, has sparked national outrage. The mayor of Charlotte North Carolina is requesting that a video capturing the police shooting of black man be released to the public. The incident caused protests in the city. Yahoo has revealed that state-sponsored hackers broke into the company's network and stole names, email addresses, telephone numbers and other sensitive information in 2014. WSU police investigate graffiti with the N-word and "Trump 2016"